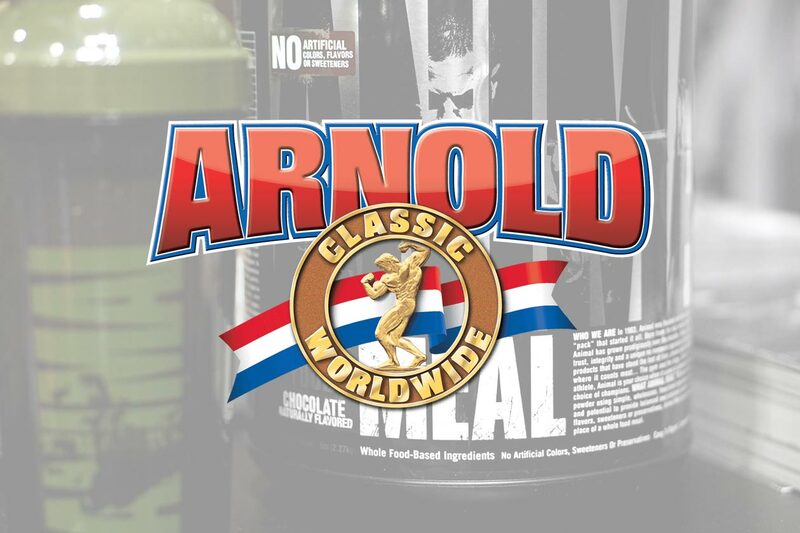 Next week the 2019 Arnold Classic Expo is going down once again in Columbus, Ohio from Friday the 1st through to Sunday the 3rd. As per usual, we’ll be there getting all of the latest news and updates from brands exhibiting at the event and sharing them live on our website. The Arnold Expo will actually be the first event we do our Stack3d Supplement Expo Awards which we announced last week and are only open to brands exhibiting at the Arnold. There are four categories with best tasting product, best new product, best booth, and people’s choice. We’ll be judging brands for the awards throughout the expo and handing over trophies in person on Saturday. To catch all of the action from the Arnold Expo you can stay hooked into our usual feed at stack3d.com or if you only want to see the live coverage visit stack3d.live.